Less than two days after news of a lawsuit filed against the dean of the UC Berkeley School of Law reached the public sphere, hundreds of newly admitted Berkeley Law students arrived on campus Thursday afternoon to scope out the campus’s law program. Then-dean of Berkeley Law Sujit Choudhry was scheduled to speak to these prospective students at Thursday’s welcome assembly, per tradition, but was removed from the schedule after his executive assistant, Tyann Sorrell, sued Choudhry for sexual harassment. Chancellor Nicholas Dirks and Edward Tom, assistant dean of admissions at Berkeley Law, spoke at the welcome assembly in Choudhry’s place, after faculty members of the law school requested that Dirks speak. A confidential campus investigation found in July 2015 that Choudhry had violated UC sexual harassment policy. 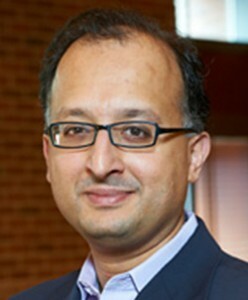 After the results of the investigation became public Wednesday, the campus announced Choudhry’s resignation from his position as dean. With prospective law students often considering other top law schools in the nation besides Berkeley Law, Admitted Students Weekend serves as the way for the school to make its case and for students to get a flavor of the school. “We’re being as transparent as possible — that’s how we’re approaching it,” said Rachel Deletto, member of the communications team at Berkeley Law. When Sam Taxy flew in Thursday morning for Admitted Students Weekend, he hadn’t yet heard the full story of the allegations against Choudhry. Some law school faculty have expressed concerns about the lack of discussion of the unfolding events, said Barbara Bryant, a campus law professor who teaches a class on sexual and gender harassment law. Bryant believes that it’s very inappropriate for Choudhry to be allowed to maintain a faculty position. “The men who do the harassment … need to have — and the world needs to see they have — substantial discipline,” Bryant said. Bryant said that often, the decision-makers in these types of situations either directly or by insinuation make it seem as if the women being harassed have to leave the work environment. This is an entirely wrong emphasis, Bryant said, as they may be entitled to keep their positions. Bryant added that there is legal precedent for the harasser to be removed from the work environment, depending on the case. “I think it’s still worrisome that he’s still on faculty and drawing a salary,” said Maria Guerra, a newly admitted law student. Berkeley Law alumna Olga Tomchin created a letter for the school’s alumni to sign. It demands the termination of Choudhry and an investigation of the handling of sexual harassment complaints. The letter also stipulates that as long as Choudhry remains at the university, alumni who signed the letter will not, in good conscience, make financial donations. It has garnered about 475 signatures as of Thursday. 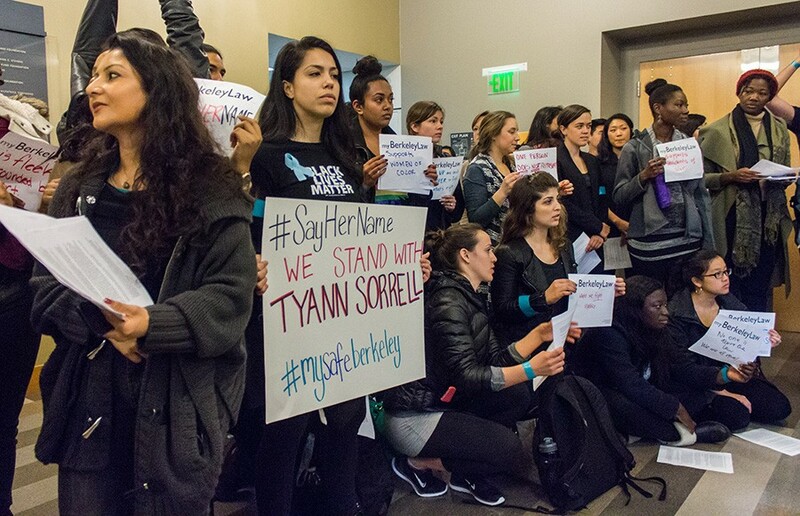 On Thursday, many current students wore blue ribbons and stickers to show their solidarity for both Sorrell and the organized student response to the allegations, led by the Coalition for Diversity and the Boalt Hall Student Association. 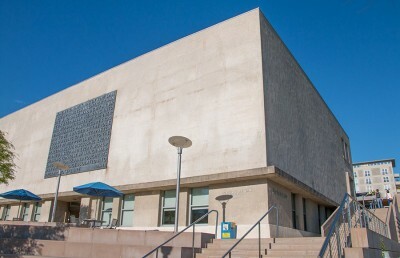 Some law students who are members of the Coalition for Diversity and the Boalt Hall Student Association delivered a letter to Dirks, demanding student input and power in the process of choosing a new Berkeley Law dean. After the welcome assembly, current law students and faculty filled a room with fliers stating what Berkeley Law meant to them. Guerra said the solidarity shown by students and faculty was energizing and powerful.